When planning for the future, students often pursue occupations projected to grow in the coming years. The Bureau of Labor Statistics (BLS) projects that employment in many industries -- especially healthcare and information technology -- will grow significantly through 2026. The BLS also projects significant growth for many emerging industries, such as solar and wind energy. When choosing a major, many college students also consider the salary expectations in prospective fields in attempts to find lucrative careers with good job security. The BLS projects steady growth in a variety of healthcare occupations over the next decade, noting rising demand for nurses, home health aides, and therapists. Additionally, the demand for niche technology specialists and computer experts shows no signs of diminishing. Led by growing sustainable energy fields, the following list ranks the most promising majors for today's college students. What Are the Best Majors for the Future? Our ranking of the best majors for the future is based on a pair of BLS projections: the fastest-growing occupations based on the percentage of job growth (between 2016 and 2026) and the occupations with the most jobs added over that same period. Additionally, we consider some of the careers named by Business Insider in its list of the most promising jobs of the future, each of which pay salaries above the national average. 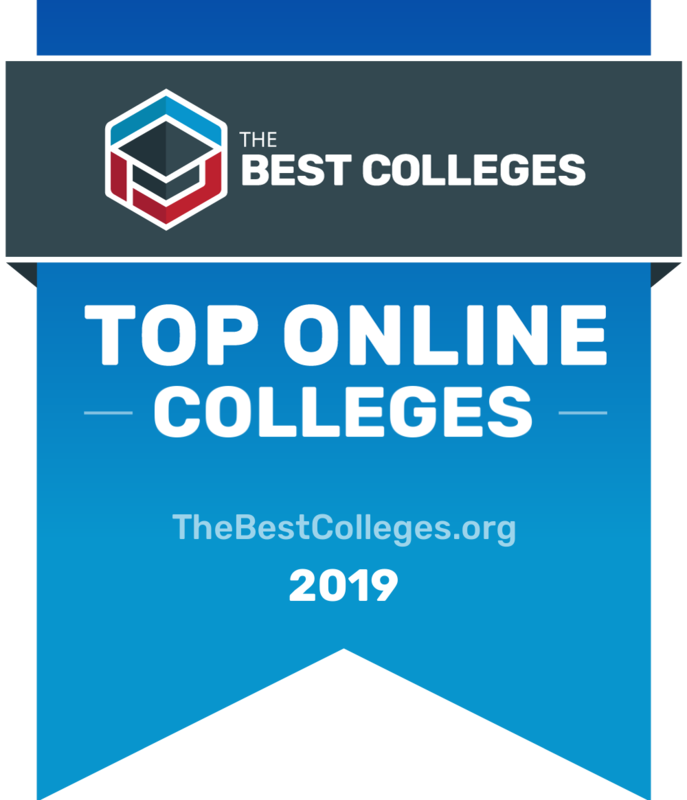 To determine the best majors for the future, we looked at the most important factors prospective students, mainly common predictors of future success and a school's commitment to online programs. This boils down to admissions rate, student loan default rate, retention rate, graduation rate, and the percent of students enrolled in online classes. All data points are taken from information provided by colleges and universities to the National Center for Education Statistics. Each factor is weighted evenly in order to give an objective view and determine the best majors for the future. To calculate our rankings, we looked at a school's ranking when organized by a single factor, and then averaged each category's ranking to find an overall score: Admissions Rate (20%) + Default Rate (20%) + Retention Rate (20%) + Graduation Rate (20%) + Percent of Students Enrolled in Online Classes (20%) = Final score.